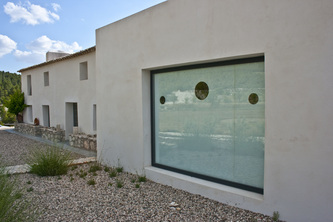 In June 2010 I was a resident Joya artist at Cortijada Los Gazquez in Southern Spain. For two weeks I was a guest in this creative retreat/eco-guest house' in the Parque Natural Sierra Maria-Los Velez in Eastern Andalucia, having sole use of a thirty square meter studio and 20 hectares of land. 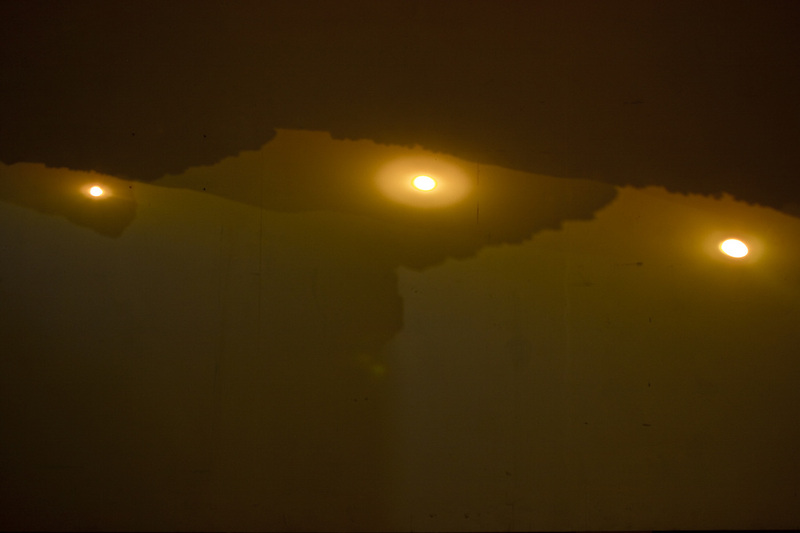 With the assistance of host Simon Beckman I turned the studio into a walk-in camera obscura and photographed the internal workings. 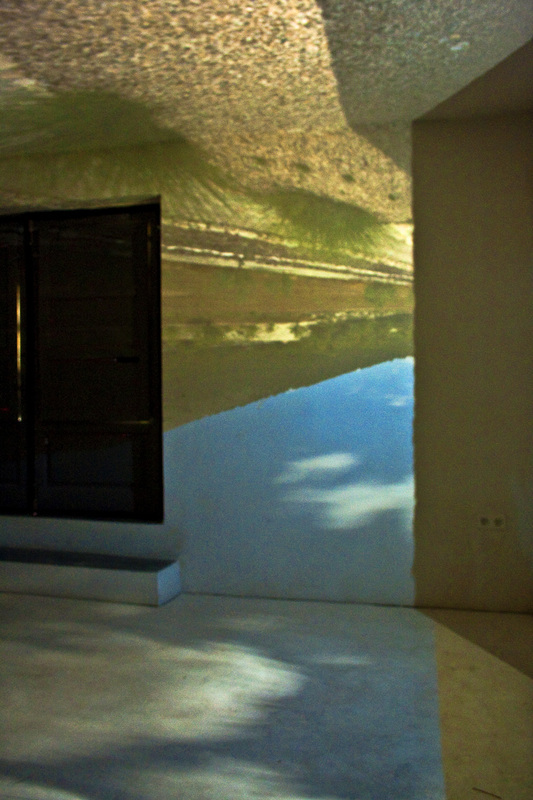 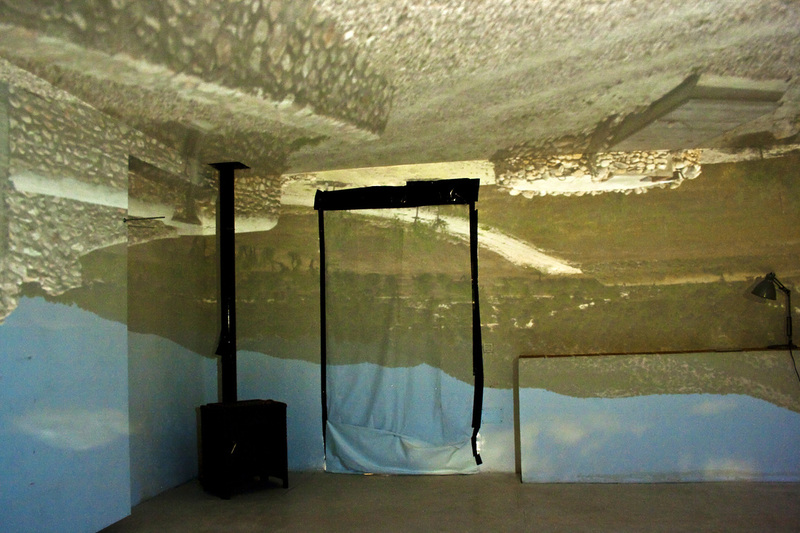 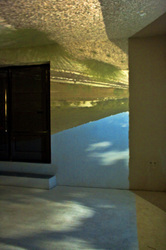 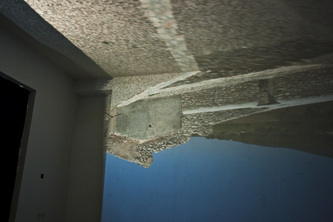 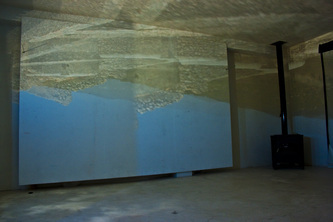 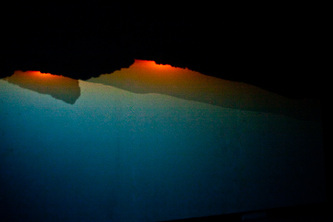 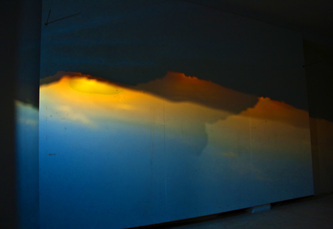 These images show the construction process and photographs of the landscape outside Los Gazquez reflected upside-down inside the studio. I created three apertures to experiment with multiple exposures and photographed the sunrise in the morning of the summer solstice.